With the aim of ensuring improvement in onboard services, railways will have a person as Train Superintendent responsible for all facilities on train as single window service system. Currently different agencies are to be approached for different types of facilities such as cleaning, electrical functioning and catering, provided in the train. 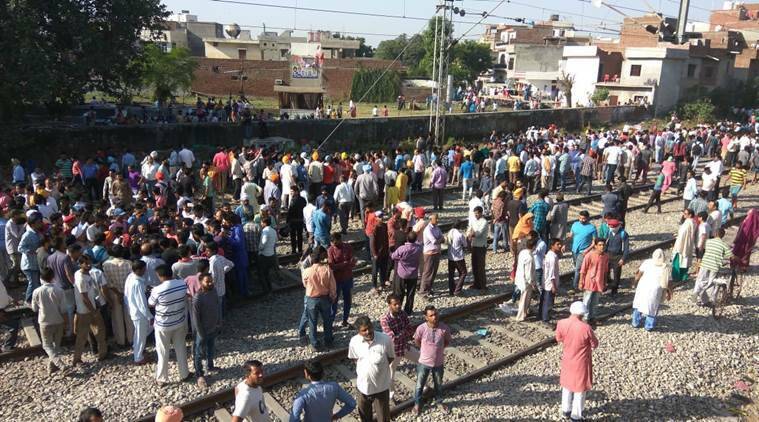 In order to save the passengers from bothering on various accounts, we have decided to nominate Train Superintendent as a single person accountable for all facilities on train, said a senior Railway Ministry official. It will be launched as a pilot for all Rajdhani trains originating from the capital. According to the plan, a senior TTE will become Train Superintendent and a seat will be earmarked for him in each train. All railway personnel and supervisors of outsourced agencies involved in train services shall report to the TS for effective control and supervision to ensure improvement in onboard services offered by the national transporter. Arrangement to display contact numbers of TS in all coaches for seeking any assistance will be provided at the start of the journey. Passengers having complaints relating to water, AC, mobile chargers, bedrolls and linens, catering, punctuality of train or security related will be tackled by TS, he said. A mobile application will be developed by CRIS which will facilitate easy transmission of information between the ground staff, onboard staff and the control offices enroute so that the TS can monitor the complaint being registered for the train while on run on real time basis. 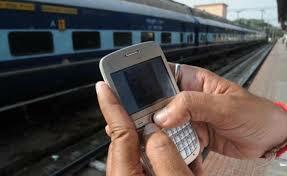 The Mobile Application will have interface with 24X7 complaint number 138 and Security Helpline 182 over which presently passenger complaints are received by the concerned Divisions. The TS will have a dash board on his tablet where he can view the complaints received for his train.